If you're traveling abroad, you’ll have myriad tasks to get done before leaving. You need to plan an itinerary, book flights and accommodations, and determine a budget. Many travelers, however, forget about purchasing insurance coverage in case of an emergency like an injury or illness. Purchasing travel insurance can be confusing, so here are answers to some of the most frequently asked questions about travel health insurance. A travel health insurance policy provides you with medical coverage while you are traveling abroad. Most domestic health insurance policies offer little to no protection while you’re out of the country. Travel health insurance is necessary when you are taking a trip abroad, and is especially important if you will be traveling with your family. If a medical emergency does happen, without travel health insurance, your coverage will be out-of-network, so you’ll be subject to high deductibles, expensive co-payments, and significant out-of-pocket costs. Travel health insurance will cover medical expenses like emergency doctor visits, hospital stays, and emergency medical procedures. Some policies even cover medical evacuation costs. If, for example, you need to be airlifted from the site of an accident, your costs will be covered. Can you purchase additional benefits with it? 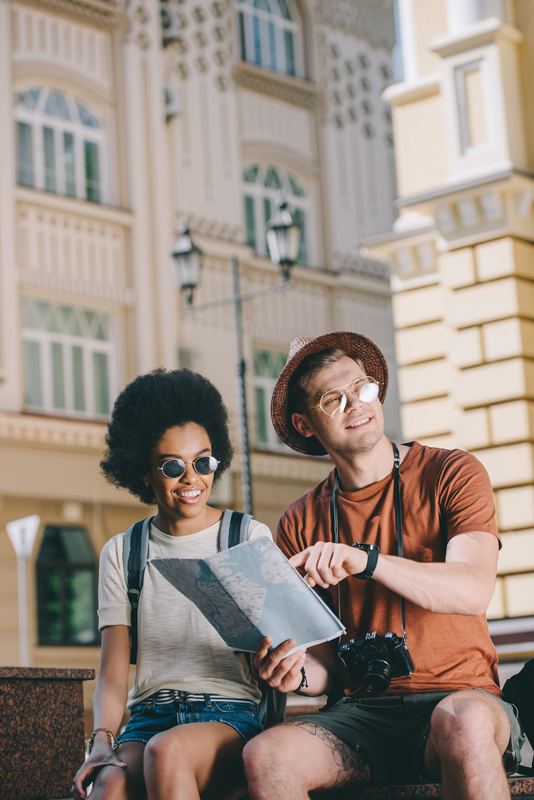 You can include other benefits under your policy, including trip interruption coverage—which refunds your out-of-pocket expenses if you need to cut your trip short—lost baggage coverage, and accidental death and dismemberment insurance. Some of these coverage types will be automatically added to your policy, while others will require additional payment. Will you and your family be traveling abroad anytime soon? Contact Travel Insured International to protect your family with travel health insurance. They've been serving business owners and individuals throughout Hartford County, CT, for more than 20 years and have built a reputation for outstanding service. In addition to providing travel medical coverage, they will help you stay covered if you need to cancel a trip unexpectedly. They also offer lost baggage insurance. Visit their website to view their plans, or call (800) 243-3174 to request a travel insurance quote.